What’s the potential for U.S. manufacturing? A report released this month said that coordinated policy and investment decisions could add 2.4 million new U.S. manufacturing jobs. It will boost the value of the sector by $530 billion, or 20 percent, by 2025. Today, the U.S. is the second-largest manufacturing nation, behind China. Manufacturing represents 10-12% of Gross Domestic Product and employment in the U.S. However, it drives 30% of productivity growth, 60% of exports, and 70% of R&D. Those figures are from the report by the McKinsey Global Institute of Washington, D.C. It also honed in on what growth in the sector could mean for Michigan. In the report, called “Can manufacturing make it in America?”, researchers say that Michigan can capture up to $30 billion in value-added over baseline trends, equivalent to 8% of its current GDP. This would support and additional 170,000 jobs, equivalent to 4% of its current total employment. That’s important for Michigan to consider, the report said, because the state lost one-third of its manufacturing jobs from 1997-2016. With the 31 percent decline in manufacturing jobs, Michigan isn’t the only state with double-digit declines. Pennsylvania lost 36 percent; Ohio lost 33 percent; Illinoi lost 36 percent. Kentucky, often in the news for its new manufacturing facilities, lost 18 percent. But Michigan is growing manufacturing faster than the U.S. average. It’s also recovering faster than the Midwest as a whole. We are now at 75 percent of the manufacturing jobs we had in 1970. Some of the recovery includes retaining jobs through retooling and re-positioning plants. 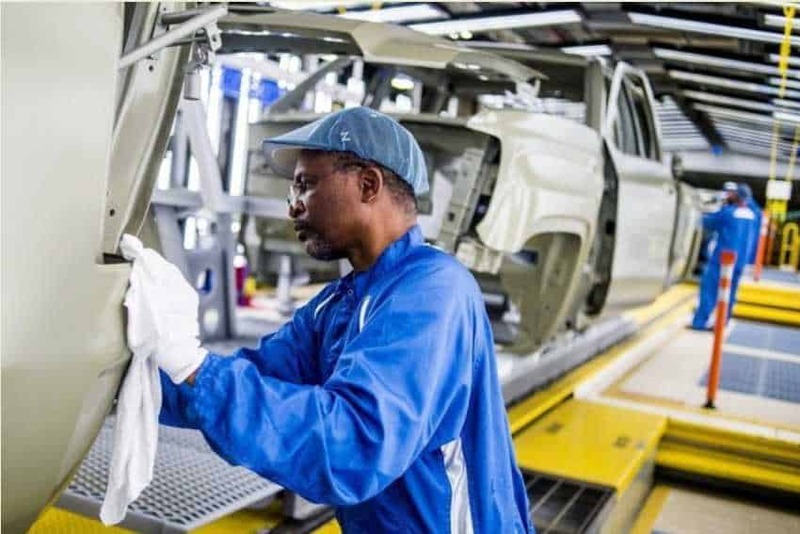 One example is the Flint paint shop operated by General Motors, where a $600 million investment retained 300 jobs on its assembly campus. And, even with the decline, “manufacturing still accounts for one-fifth of Michigan’s economy,” according to the report. And that’s where the MGI report sees potential in our state. As we know, there’s a 40 percent productivity gap between large and small firms, requiring small firm investment that will give the entire industry a boost, according to the report. Nationally, action is possible through the America’s Small Manufacturers Act, proposed in February. It’s still in committee, Aleso it shows that some legislators are looking at what small manufacturers need from the Small Business Administration. Two-thirds of Michigan’s manufacturing production already is exported. That suggests opportunity to add to more markets, McKinsey said. Half of U.S. manufacturers have no digital road map, according to McKinsey. “Yet such technologies as augmented reality and advanced analytics can unlock 30 percent efficiency gains,” it said in an analysis. That’s the mission of some economic development groups in Michigan. Automation Alley, based in Oakland County, It is a leader in spreading the word on Industry 4.0 and the technology revolution affecting manufacturing. Apprenticeship programs could better train middle class workers, yet, setting one up for one-million Americans could cost $40 billion, MGI estimates. “Michigan policymakers must continue to invest in expanding the skills of workers,” according to the report. We’re seeing some of that. One example: The Michigan Career Pathways Alliance that Gov. Rick Snyder announced in June. 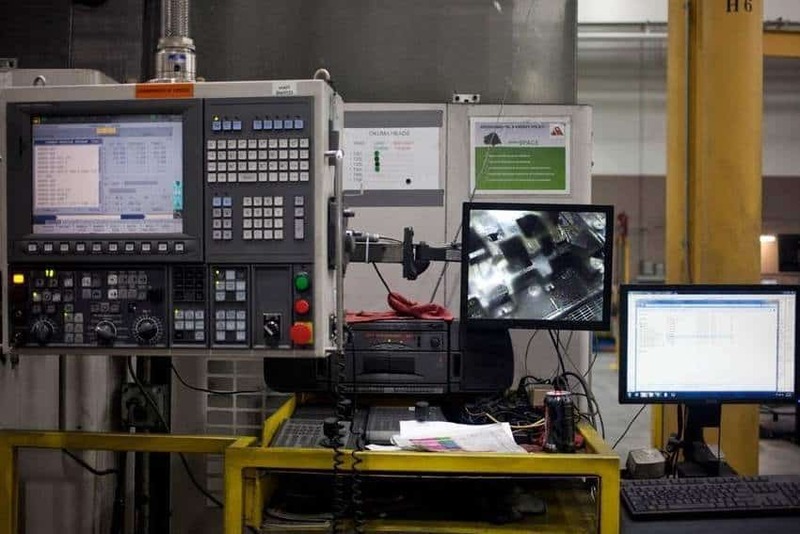 And some trade groups are pushing their own apprenticeship programs as the state launches its Going Pro effort to connect high school students and graduates to advanced jobs training. Furthermore, the 2018 budget has $29.4 million for Skilled Trades Training Funds grants, up from $17.3 million a year earlier. The 2017 grants were aimed at creating 3,873 jobs and retaining 11,022 positions, with 481 employers taking part in program. Iii is happened to be, production workers’ real wages rose by only 0.1 percent annually since 1990. A principal reason: 1.2 million people are temporary manufacturing workers and half are on food stamps, MGI said. The state’s low unemployment rate is a sign that jobs are available in Michigan. But whether workers are finding full-time work is another story. U.S. Census Bureau data shows that, from 2005 to 2015, manufacturing employment in Michigan fell 11 percent – but wages fell 16 percent. The average U.S. factory is 25 years old and its equipment averages 9 years old. Also, by updating the manufacturing capital base would require a $115 billion annual investment. General Motors has been investing in Flint, among other locations. And Ford continues to invest in Flat Rock and Livonia production. Those are two examples where the upgrades result in new and retained jobs. U.S. manufacturing regularly squeezes its suppliers and overtime, seeking ever-lower supplier bids has caused diminished returns for the industry. Among the mass job losses in the state in 2017 are a number of auto suppliers that shut an operation in the state as OEM contracts expire. “When you’re dealing with automotive parts and the rapid evolution of the automotive industry, there’s all kinds of new technology coming into play,” spokesman Tim Dye of Truscott Rossman said in February following the closing of International Specialty Tube in Hamtramck. 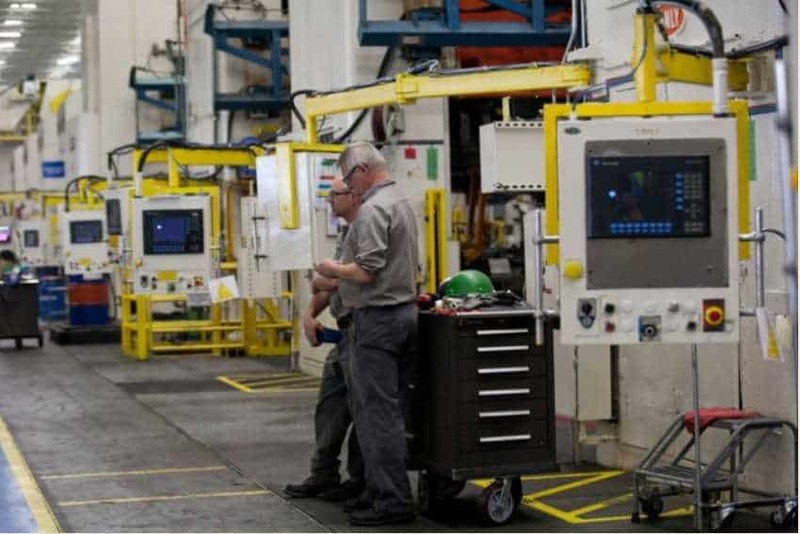 How has Michigan’s manufacturing outlook changed in 10 years? The MGI report took a look at where Michigan stood on key business growth metrics, also measuring today versus a decade ago. Some areas have improved dramatically. An example: fiscal balance in Michigan was in the “laggard” category 10 years ago. Today, Michigan is in the middle of state rankings. Same with growth prospects. Quality of life made a bigger jump, from the tier next to the bottom to the top 10 – or “frontier” ranking among states. Overall, 10 years ago Michigan had five qualities in that “frontier” ranking in the 10 best. Today, that moved up to seven. Today’s top qualities are market access, incentives for investment, quality of road infrastructure, freight railroads, patents per capita, while R&D share of GDP and quality of life. Michigan is near the bottom here, and that hasn’t changed in 10 years. That lack of growth contrasts dramatically with the prospects for growth present in the state; that ranking moved from the bottom to mid-pack within 10 years. When looking at whether the supply of skilled workers is sufficient for manufacturing growth, Michigan also falls short – this year and a decade ago. Manufacturing no longer relies on unskilled labor. Factory workers speak today about ongoing training efforts. As a fact, basic skills now include math, reading, the ability to become tech-savvy; employers want to see problem-solving skills among their manufacturing employees. Michigan changed its business tax structure, but it still holds the same ranking on this as a decade ago. It’s in the fourth quintile, or ranked in the 31-40 range of states. Michigan’s ranking didn’t improve at all in the last 10 years on these metrics, either.